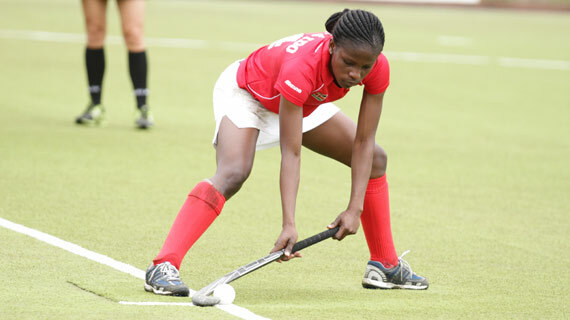 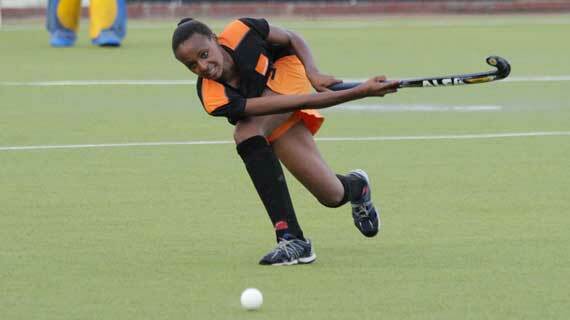 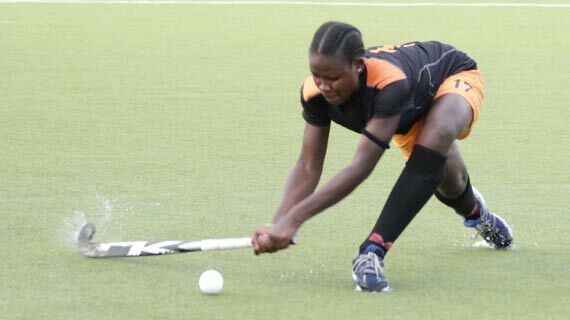 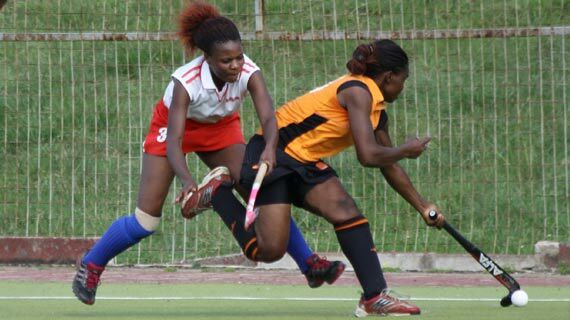 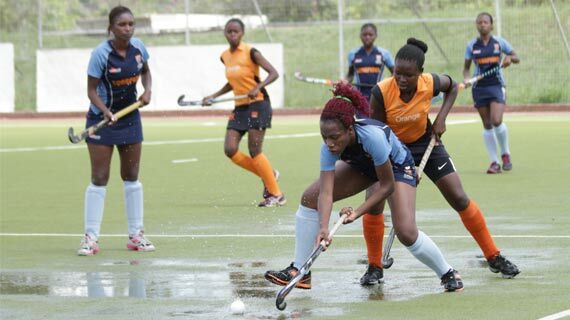 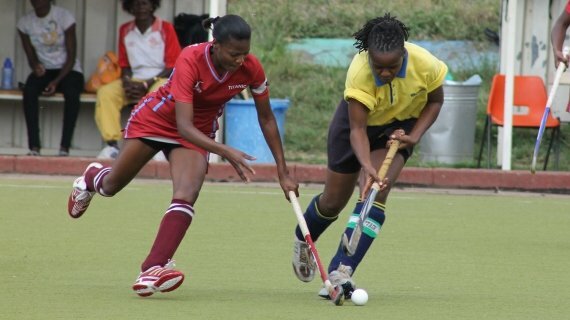 Strathmore University women's hockey team on Saturday overpowered Kenyatta University 3-1 at the City Park Stadium in a women's national league hockey action. 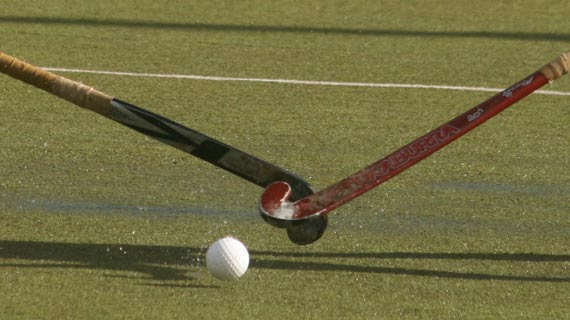 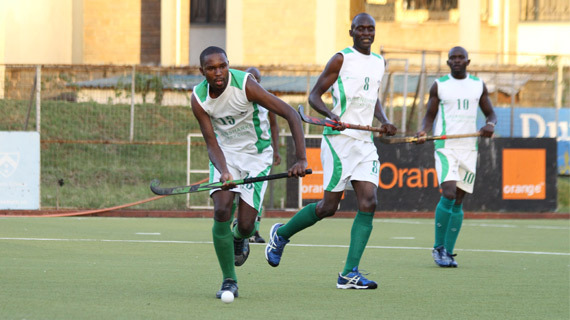 The Kenya men's hockey team on Wednesday earned a semi finals berth at the ongoing Africa Hockey Championships in South Africa after a 7-0 hammering of Tanzania. 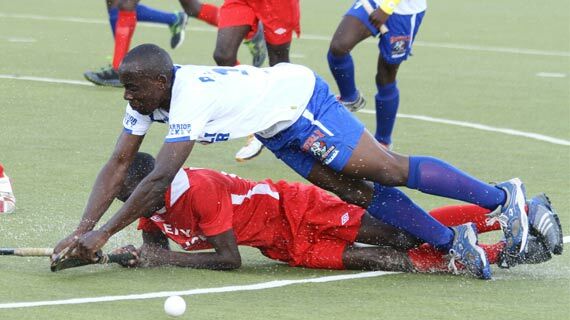 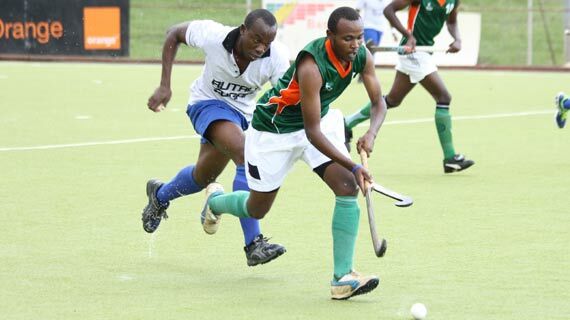 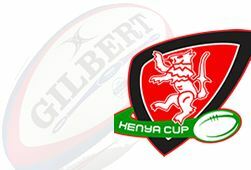 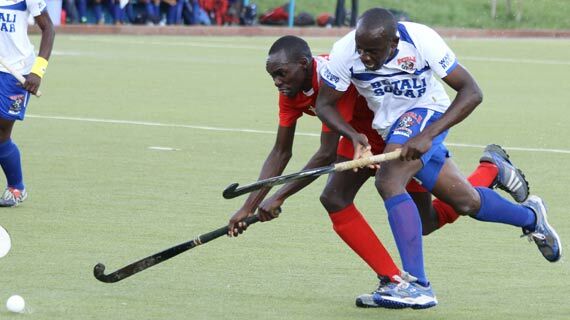 Three goals by Hesbon Galinga engineered a 7-1 Thika Rovers thrashing by Chase Sailors who had a good field day at the City Park on Sunday in a hockey league match. 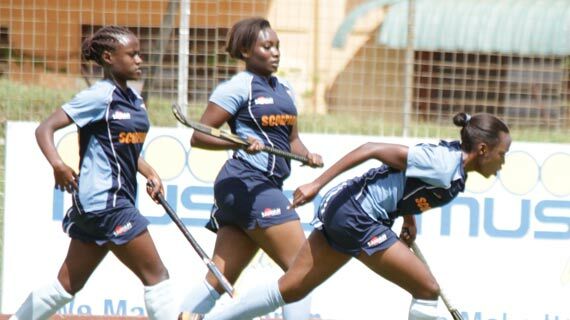 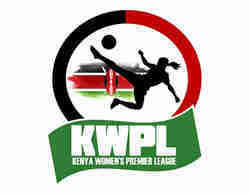 Kenyatta University registered the biggest win on the day at the City Park posting a 4-0 win over JKUAT in the women’s National Hockey league played on Saturday. 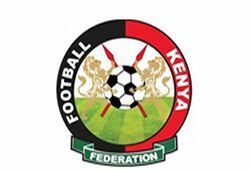 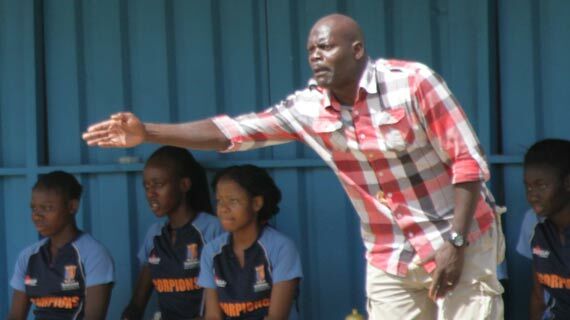 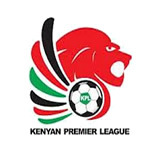 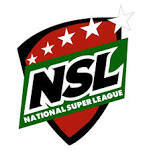 Butali Warriors coach Cliff Okello has blamed his team’s poor finishing for their loss on Sunday as they fell to Police in a league clash at the City Park. 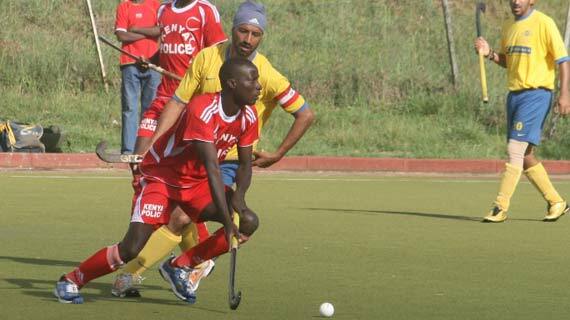 Kenya Police on Sunday defeated national hockey champions Butali Warriors ending their unbeaten run this season with a 2-1 win at the City Park.